Handheld GPS units use GPS Signals from a minimum of 3 overhead satellites to obtain a fix which is usually accurate to within 30m. Actual accuracy can be achieved down to 5m, but due to US Military intervention, accuracy is restricted. 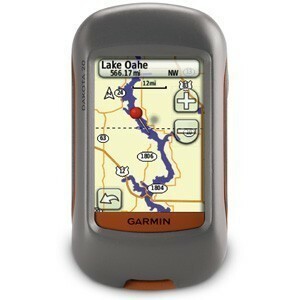 Handheld GPS can be carried by hand, and is typically battery powered. LCD display screens display navigation information.